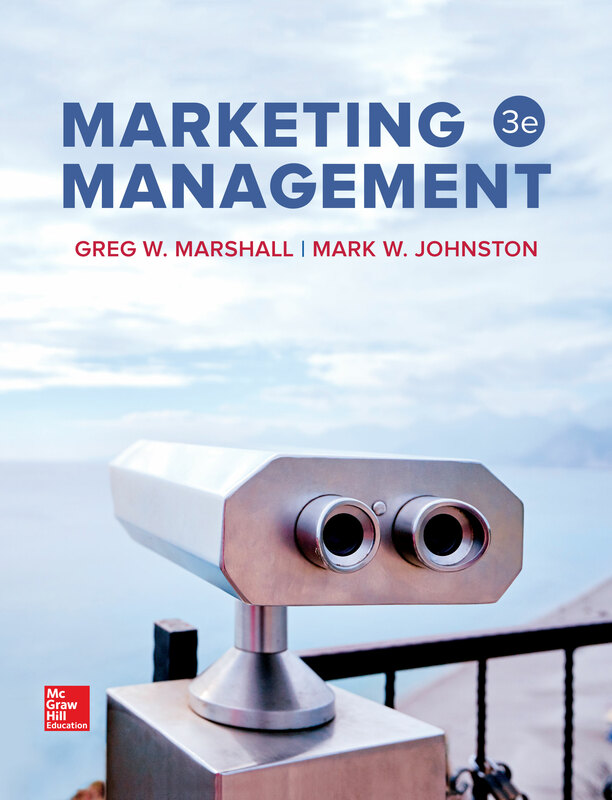 Searchin, Searchin (For So Long) | Marketing Management the way it is actually practiced in today’s successful organizations. Today, search is a constant part of consumers’ journey, regardless of what stage of the funnel they are in. Thanks to search, the journey itself is longer, more serendipitous and essentially never-ending. Google gives an example of a traveler who, even after searching for and buying her airline tickets online, continues to search for airport info, customs requirements, tourist attractions, etc. ad infinitum. As search takes over the entire funnel, new opportunities are opening up for marketers. By putting the rich data that consumers provide in their ongoing search activity to work, brands today can get a more complete understanding of the consumer’s evolving journey and build better targeted strategies and messaging for each stage of it. Such improved accuracy makes for more impactful brand awareness efforts and higher-value, expanded audiences. These, in turn, result not only in improved performance, but in long-term benefits such as better planning tools, including competitive analysis, brand sentiment and more. Search is ever-expanding because the options for conducting a search are ever-growing. In Q3 2018, organic search visits on smartphones alone were up +18% year-over-year. The dominance of mobile devices is so strong, that over half of the pages shown in Google’s search results these days are based on its crawling and indexing of the mobile version of these pages. And mobile search is just the beginning. Voice search shows us that consumers increasingly turn to Siri, Alexa or Google’s voice-enabled assistants and smart speakers to search for information, but the path to monetization was not yet clear. Marketers can participate in this space by helping consumers with tips and personalized info, entertainment or multitasking. As eMarketer points out, such “frictionless, compelling and entertaining voice experiences will be key to long-term customer engagement” with brands. To get back to more tangible results, marketers—especially those in the retail and ecommerce space—should be excited about visual search. Pinterest is the dominant player here, with the most at stake and the most advanced technology in Pinterest Lens. But Google and Bing are not far behind in their race to develop smart image search capabilities that can attract users as well as brands. Amazon, Alibaba, and eBay also provide tools that let users submit images, instead of text, as queries. Snapchat integrates these images with the ability to buy the items in them on Amazon or Pinterest. The technology is already there, but are the customers ready? They’re certainly curious. eMarketer reports that 48% of the respondents in a recent survey had not yet used visual search but were interested in trying it. The potential for this technology to increase order sizes and cross-sell opportunities are two of the most tantalizing and valuable benefits of it for marketers. With all these new tools and innovations, no wonder that paid search, which fell to #2 behind display advertising in 2016, is making a comeback and challenging marketers to bring their best ideas and creativity to the table. Search is highly effective at capturing direct response, but how can marketing managers use search to reach consumers at the awareness stage of the funnel? According to Digiday, two-thirds of those marketers have no plans to prepare for voice search. As a marketing manager, how would you pitch voice search to your executive team? What does Google need to do to retain its dominance as Amazon’s Echo steps up to the search plate?